Micreos experts partner with cheese producers of all sizes, who use PhageGuard to increase consumer safety while keeping the unique taste and richness their customers expect. PhageGuard does not affect starter cultures or affect the taste, texture appearance or aroma of cheeses.  We work closely with our customers to offer optimal application solutions built to their needs. Listeria contamination is typically found on the outside of cheese products. Preventive use ensures Listeria is accessible and not vested within the cheese matrix. Surface ripened washed rinds and white mould cheeses are especially at risk since growing conditions Listeria are ideal and there is a large risk for cross contamination. Listeria is the biggest microbial threat to the cheese industry. 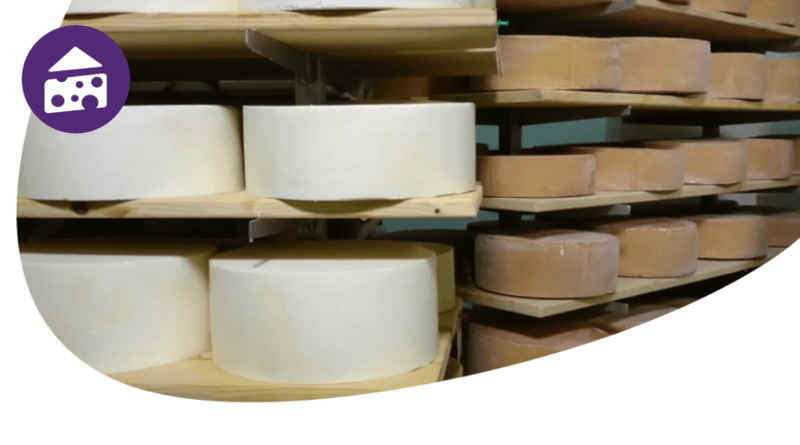 Small contaminations may remain undetected during the early stages of cheese making, but can grow to high numbers as the pH rises and the cheese is handled and ripened. This can lead to costly and dangerous outbreaks of Listeria in cheeses made from raw milk or pasteurized milk. 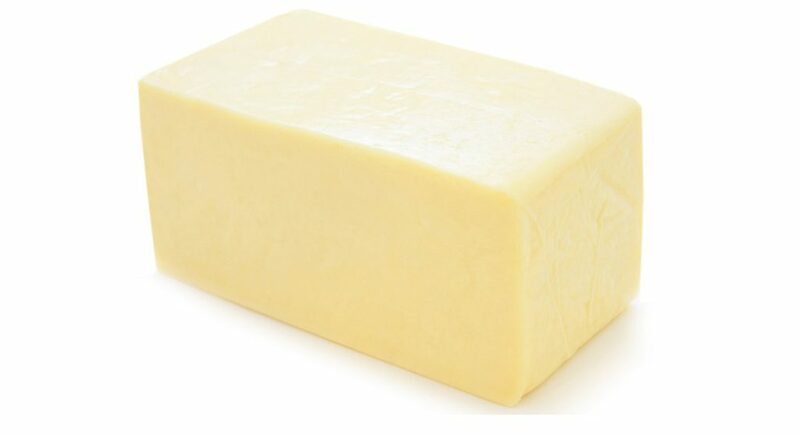 Dozens of customers rely on the preventative qualities of PhageGuard to produce Listeria-free cheese. PhageGuard is an elegant solution for cheese makers to increase consumer safety without compromising taste or texture. 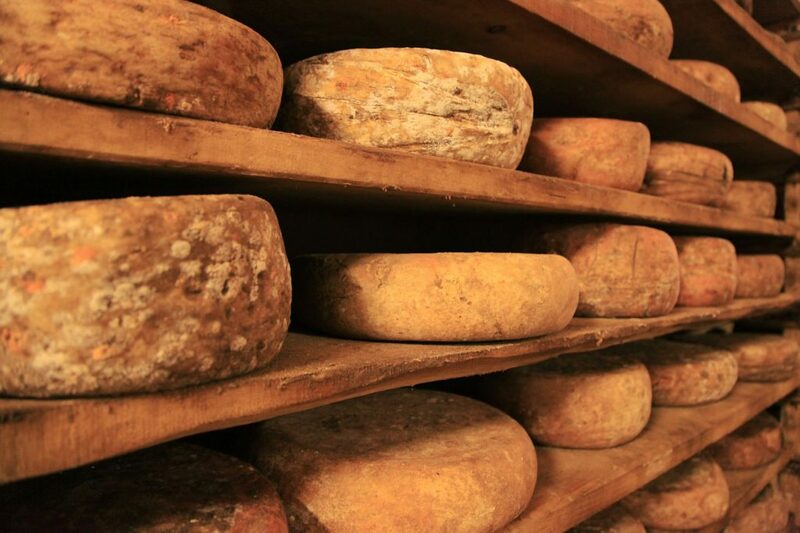 Cheese is washed and turned dozens of times to develop the rich flavors consumers demand. By adding PhageGuard to the ripening culture, Listeria is destroyed while essential cultures remain unharmed. These is no another product on the market which is specific enough in its targeting to accomplish this. The PhageGuard products have a heritage of science.